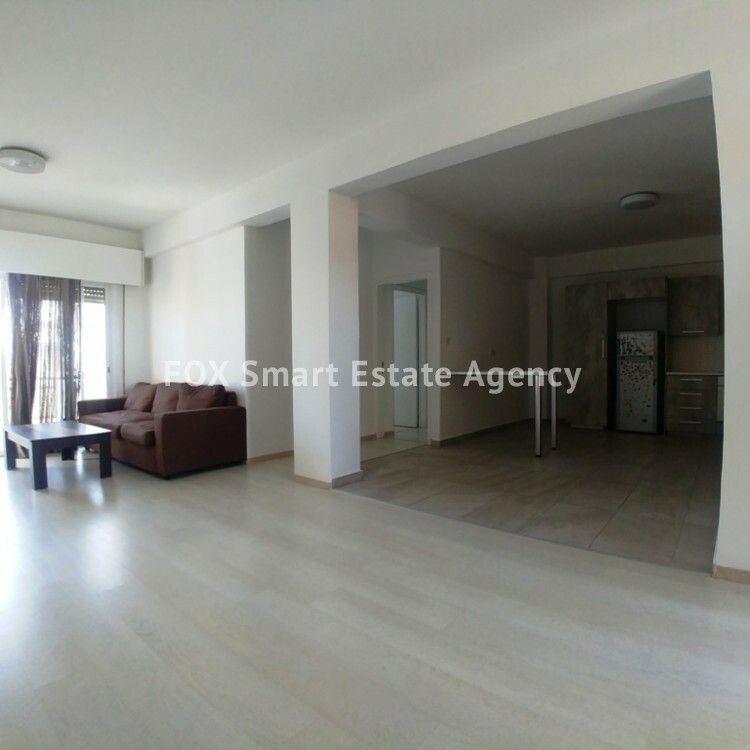 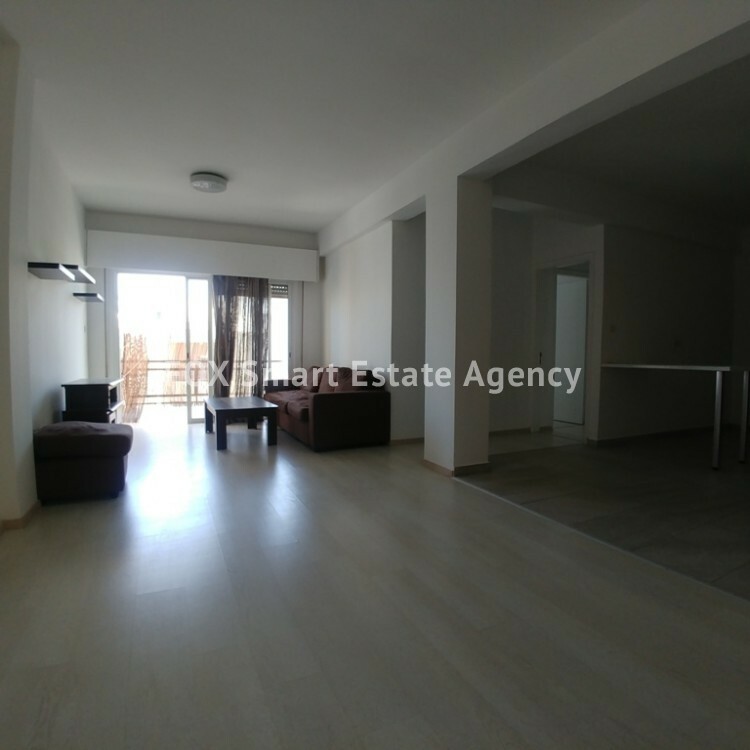 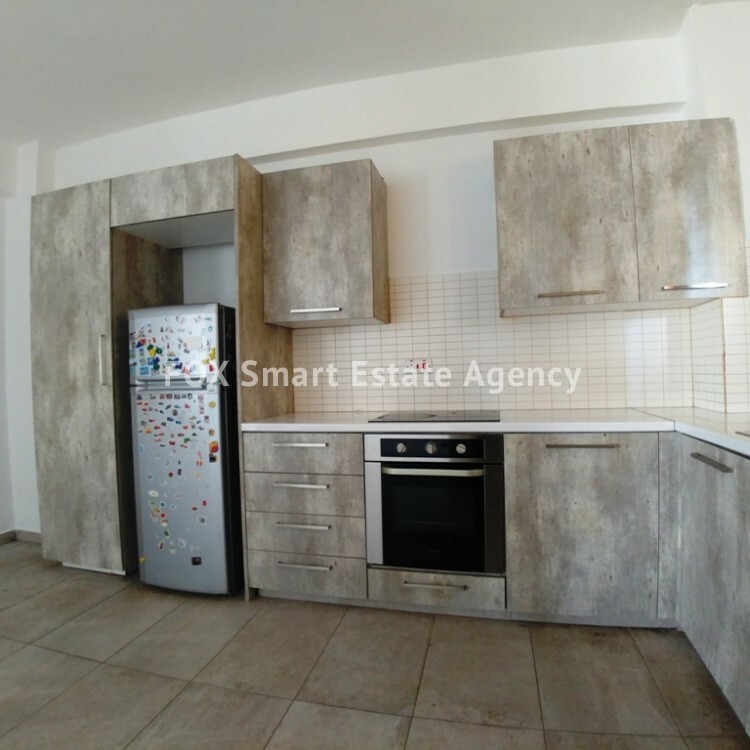 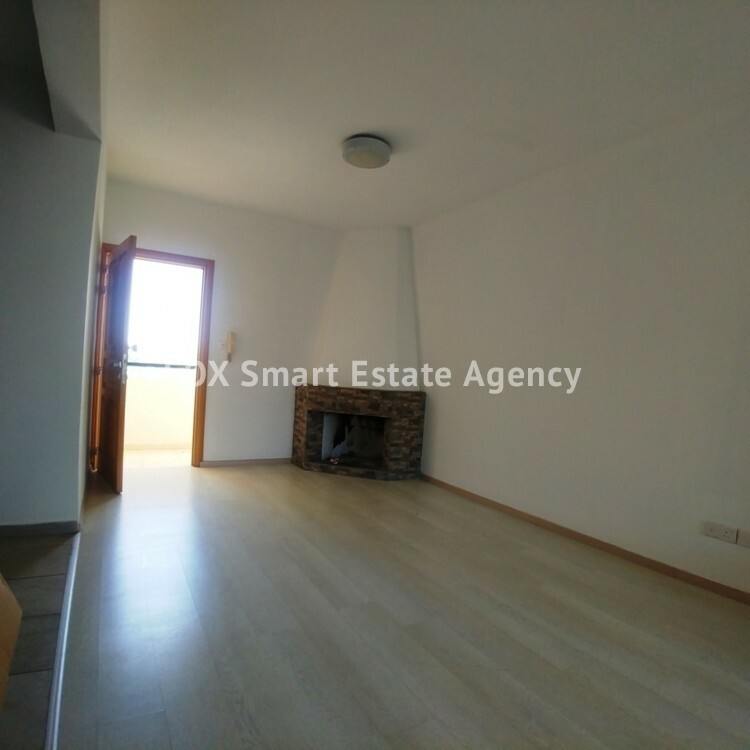 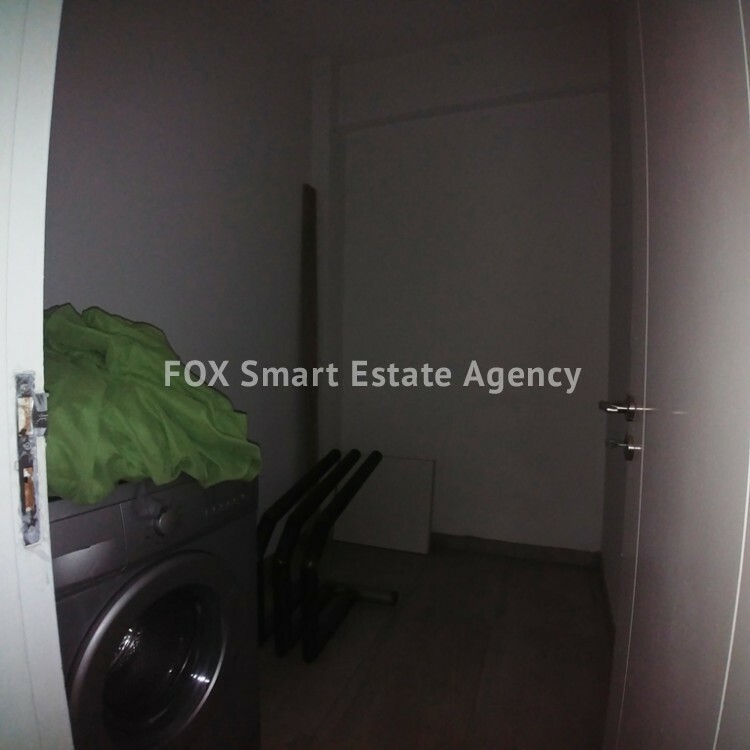 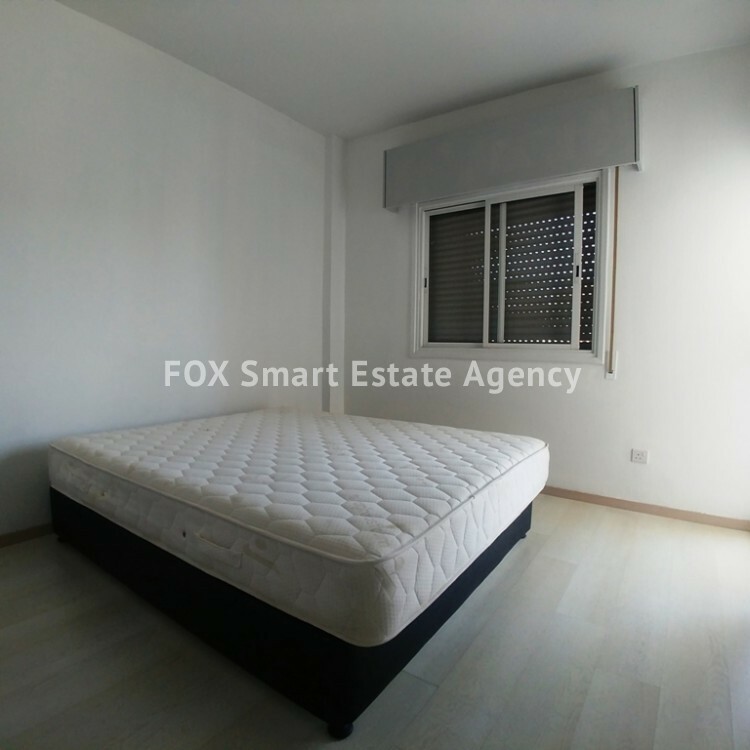 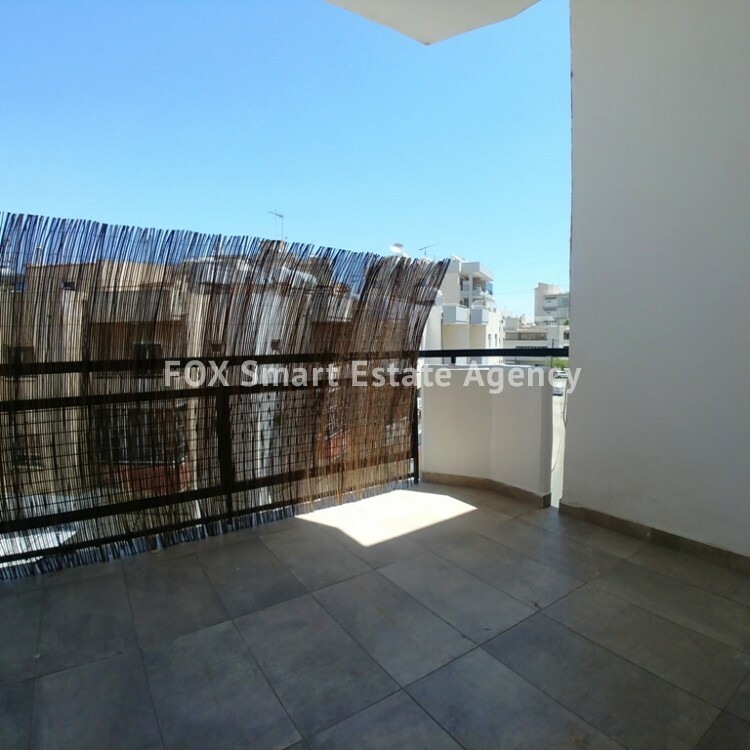 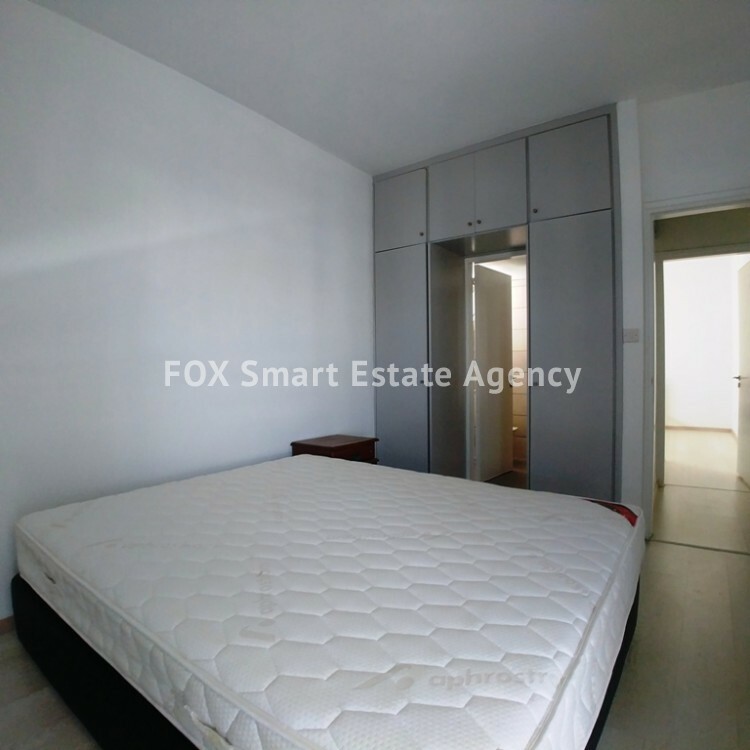 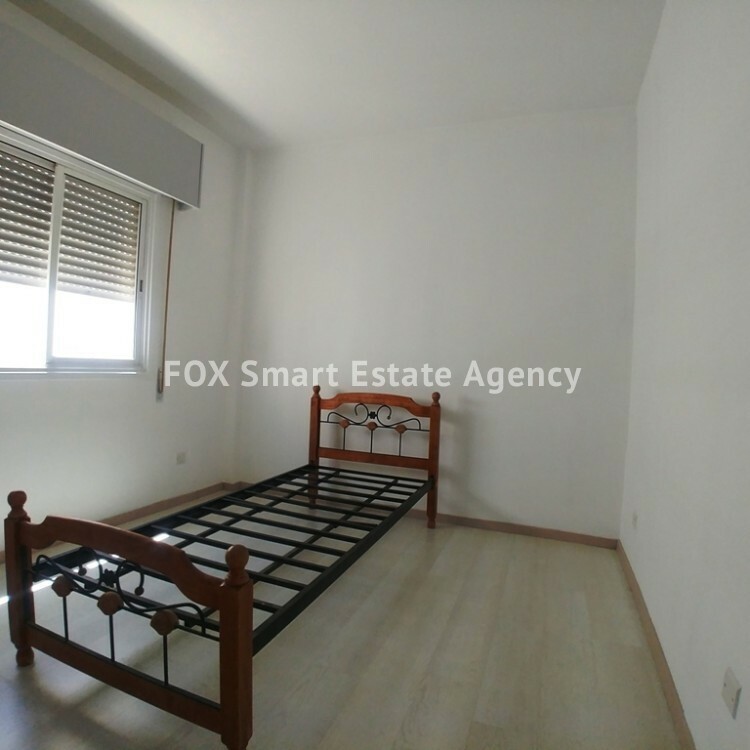 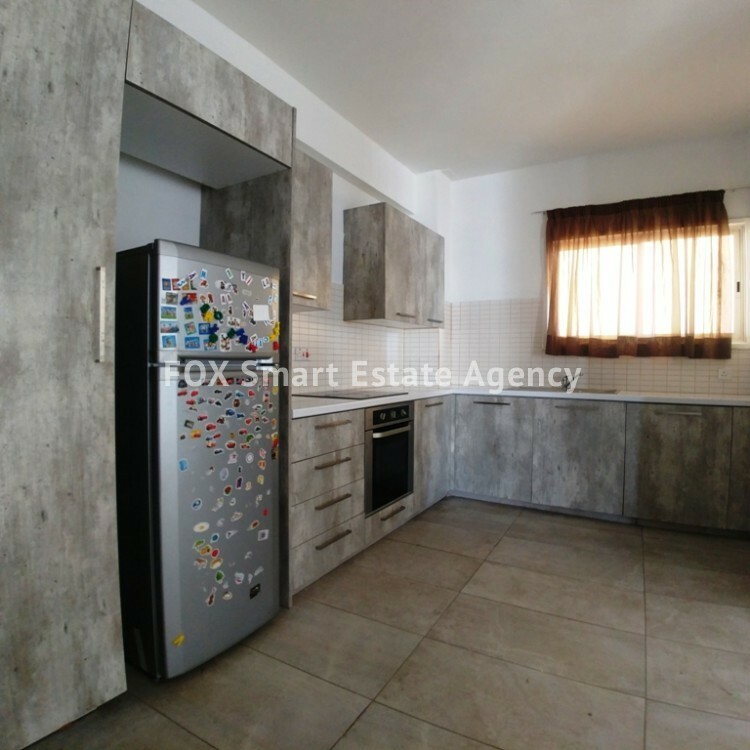 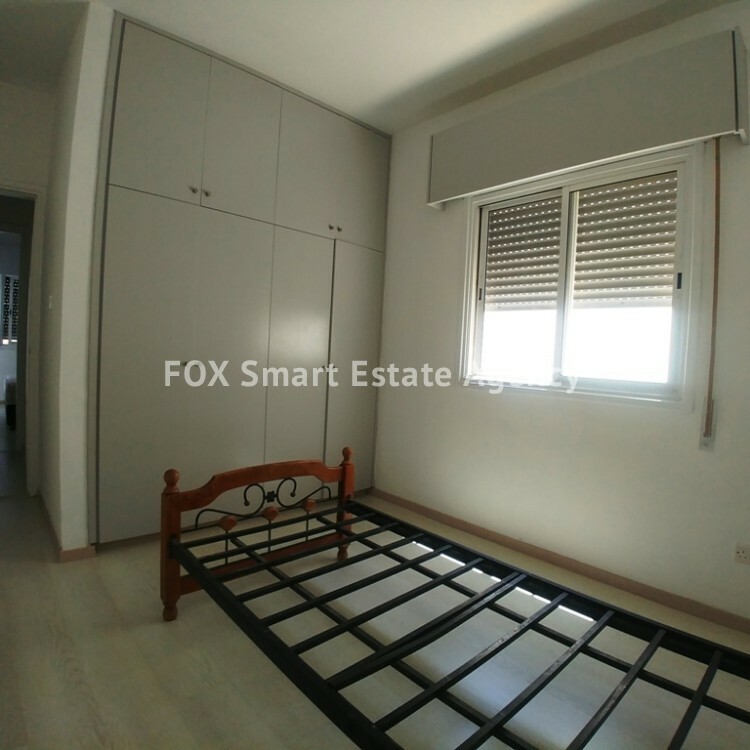 A bright 3 bedroom semi-furnished and with all electrical appliances apartment in Larnaca, near Makariou III Avenue. 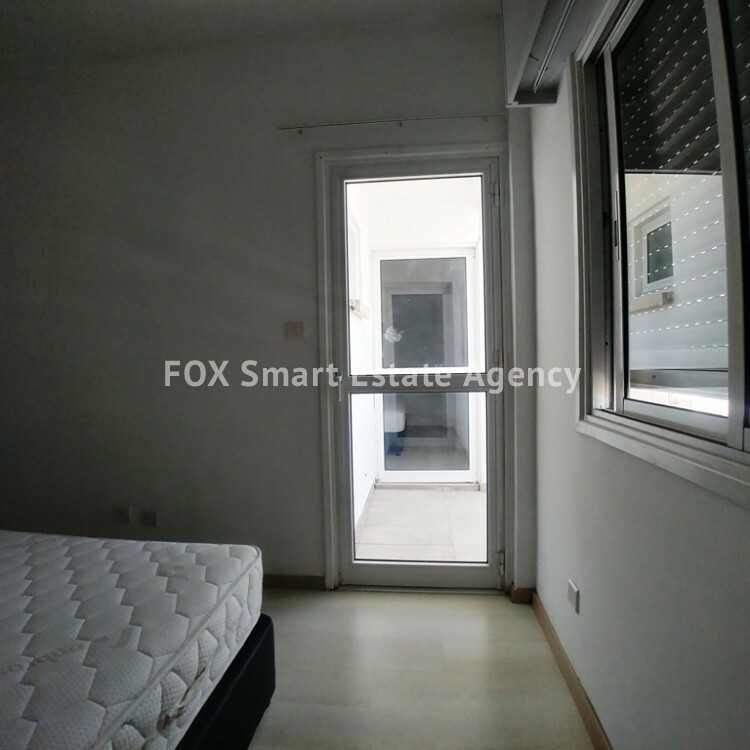 The apartment has been recently fully renovated. 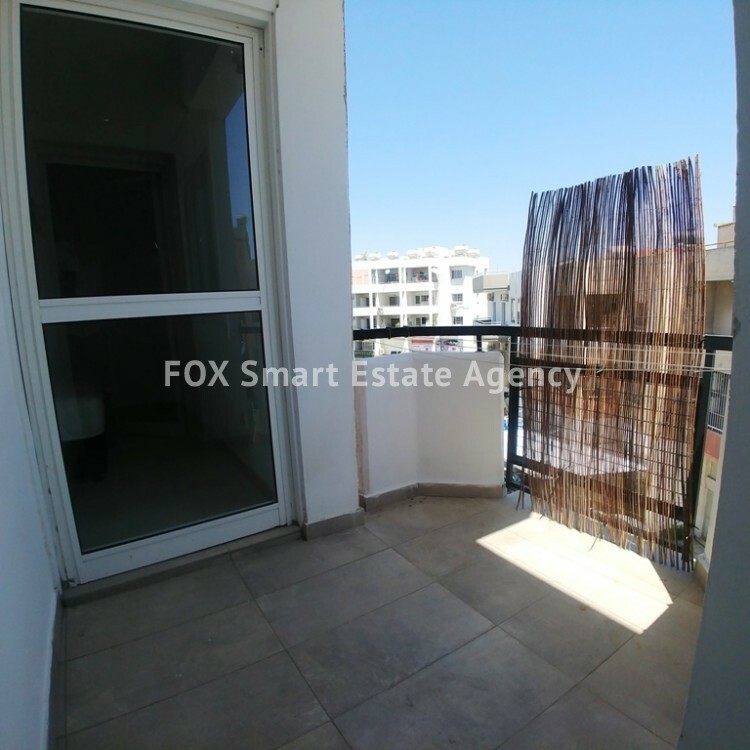 With walking distance to Finikoudes beach and all amenities. 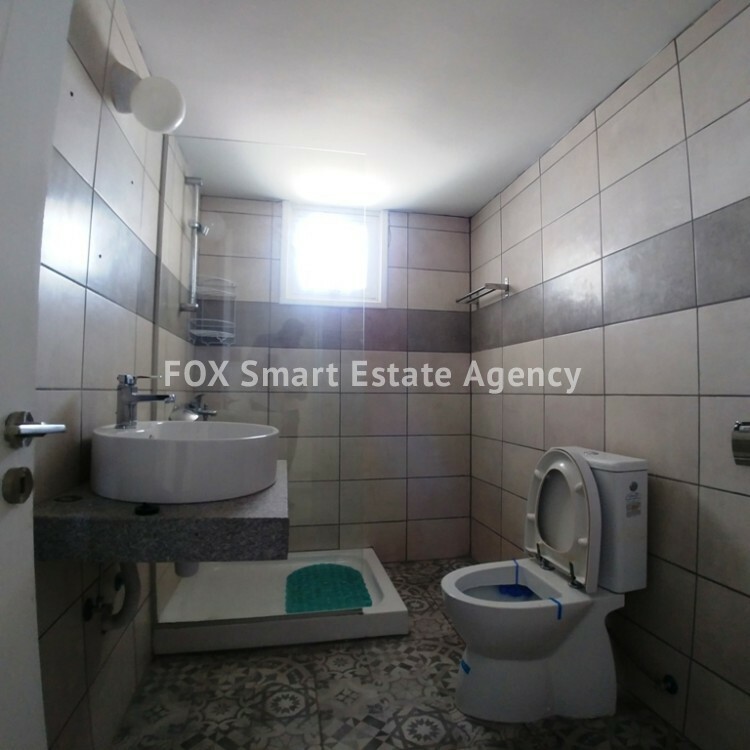 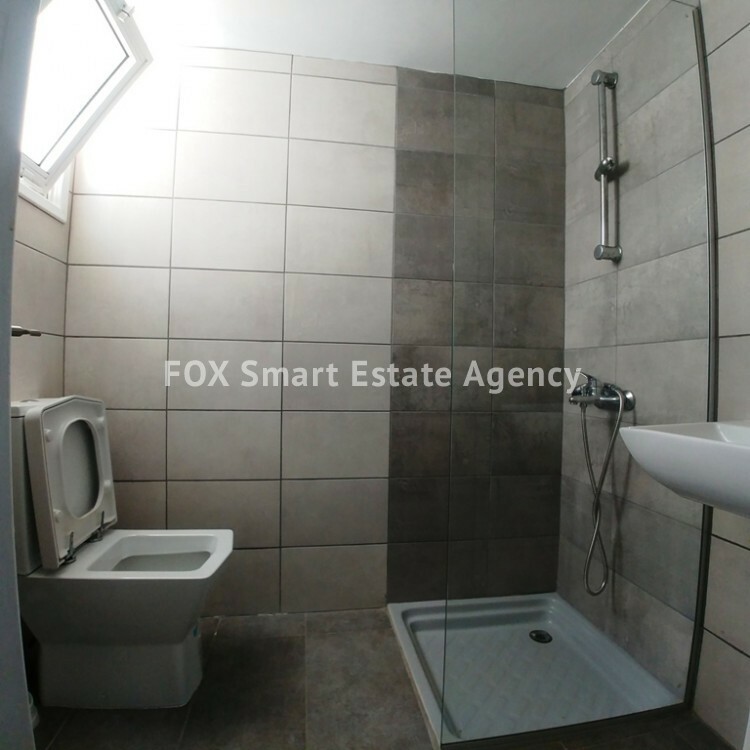 The apartment consists of a large dining/living room with an open plan kitchen, a utility/store room, the main bathroom and 3 bedrooms from which the master bedroom has an en-suite. 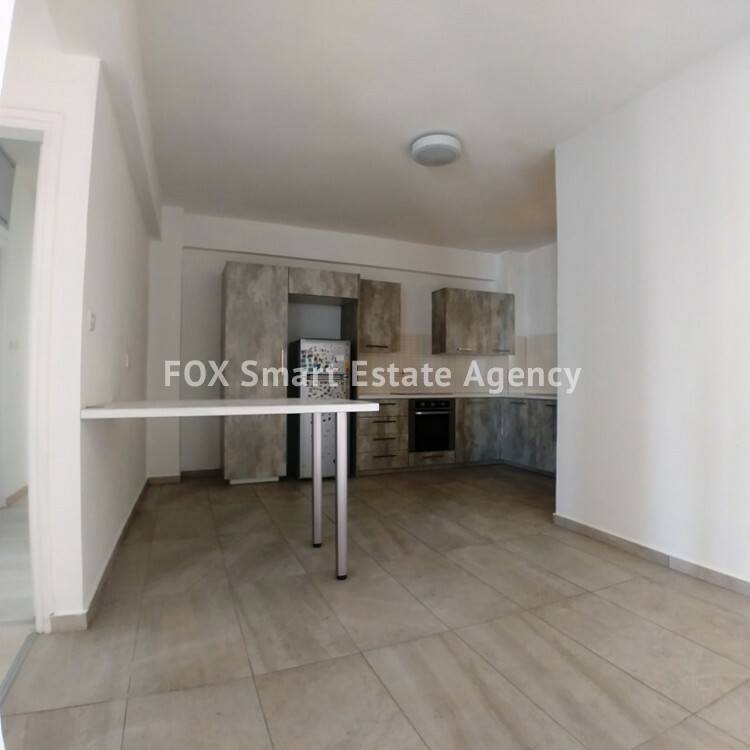 It also provides 2 covered verandas and a fire-place in the living room. 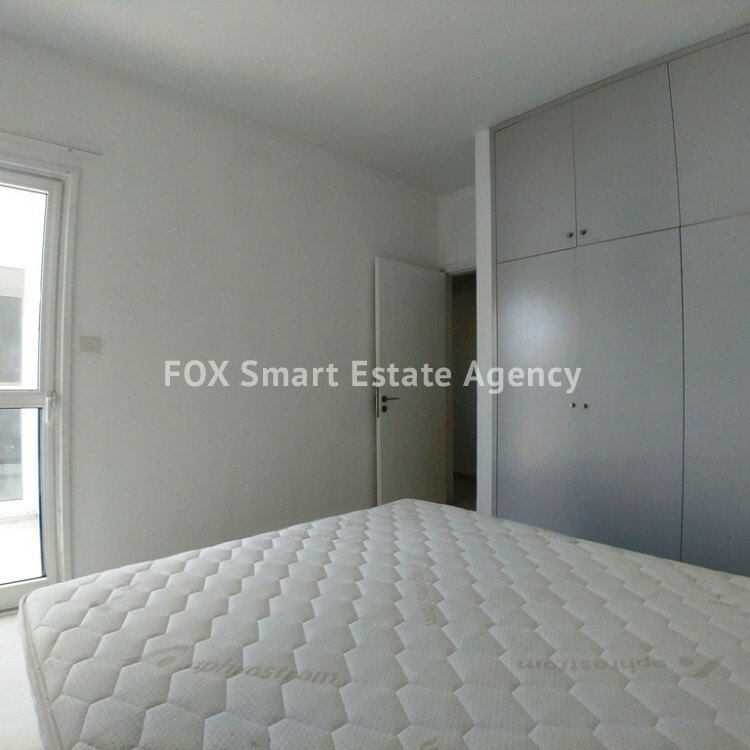 It could be considered as a permanent living or investment property because it can be easily rented due to its location.